These internal links will provide places to stay in Aberdeen along with a history of each area and attractions and places of interest. 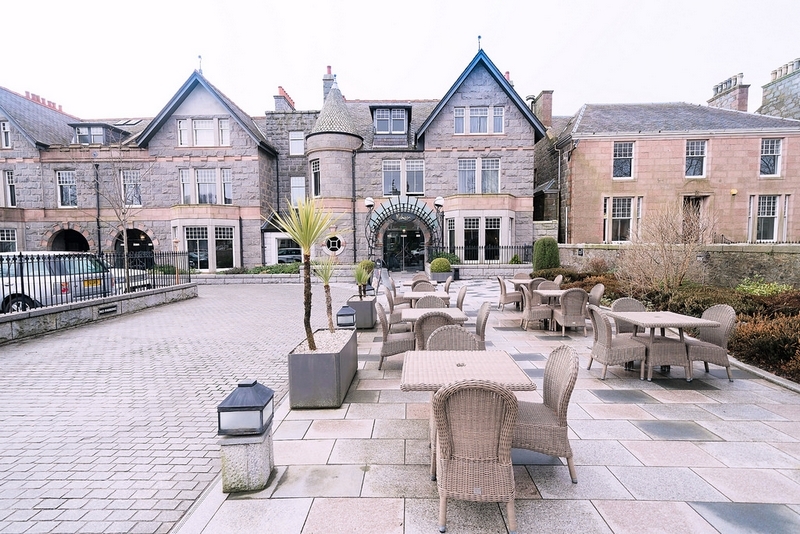 One of the top places to stay in Aberdeen is the Malmaison Aberdeen which is located on Queen's Street and used to be called the Queen's Hotel. It combines the stunning historic architecture of old Aberdeen with a modern comfortable boutique interior. So whilst outside there is the quaint cobbling streets inside there is modern fittings and furniture to ensure your stay is relaxing. The 79 En suite bedrooms ensure your privacy and comfort and there are two suites which have private terraces giving you views across the city which makes this a popular place to stay in Aberdeen. The rooms have plasma screens, satellite television, DVD player and further entertainment and leisure facilities includes a spa whisky snug, bars, brasserie and restaurant. They can provide romantic packages which can include champagne on ice, chocolate dipped strawberries, aromatic oils and candles in your room. Pets are welcome at an addition charge and they can arrange theatre breaks at the nearby His Majesty's Theatre. Book and enjoy entertainment breaks & tribute nights. starting from �45 at Crerar Hotels, United Kingdom. This offer includes a full breakfast and dinner and use of the leisure & spa facilities (where applicable). In the Aberdeen area these include Thainstone House Hotel and Deeside Inn. Offers - Dinner, Bed and Breakfast Deal for one night stay. One Night Stay with Prosecco and Chocolates. Grampian and the North East of Scotland is a friendly area and boasts some great holiday accommodation. In this section you will find everything listed from top hotels, 5 star hotels, family run guesthouses, cottages and even lighthouses. For those looking a bit further afield do try the Peterhead Accommodation page for details of friendly family run B&Bs. Best Western Hotels Great Britain have a 45 bedroomed hotel conveniently located in the Summerhill area of the city. This Best Western Hotel Aberdeen offers free internet access and each room has a flat screen TV and fridge. There are many restaurants in Aberdeen and this also has their own bistro style restaurant and bar. All rooms have mini kitchens with microwave oven and all en-suite bathrooms have power showers. For reviews of luxurious hotels within Scotland visit our 5 Star Hotel Scotland page. Aberdeenshire has got some of the best cooks, so you'll enjoy a hearty well cooked breakfast.  If you would like your Hotel, B&B or Guesthouse listed here for free then please Contact Me. For those seeking self catering business use accommodation please visit the Serviced Apartments Aberdeen page for details of apartments in Hilton, near to the University.